affordable satellite TV entertainment to you and your family. There are 4 packages that you can choose from according to your budget and your preference. We shall look at the packages in detail in this post. This package is the most basic. It comes with 42 TV channels, 18 Radio channels as well as the local channels. The package will set you back Ksh. 449 a month. The zuku classic brings you 76 TV channels, 55 radio stations and the local channels. This package goes for just Ksh. 1,099. Zuku Premium is a little more expensive at Ksh. 1,549. The package comes with 97 TV Channels, 55 radio stations and local channels. 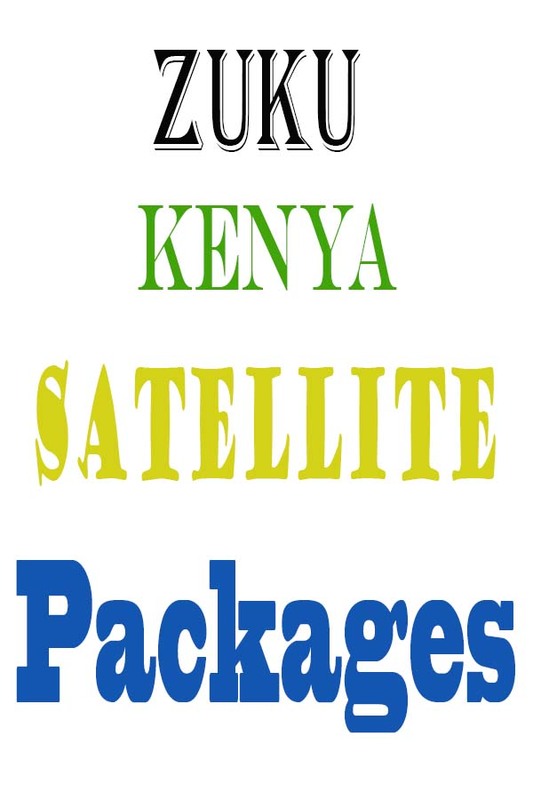 For just Ksh 1,150, you can get 26 plus Asian channels, 55 radio channels and local channels. If you are wondering how to pay for your package, you can learn how in these step to step guide provided in this post. If for any reason you need to contact the customer care, here are their contacts.